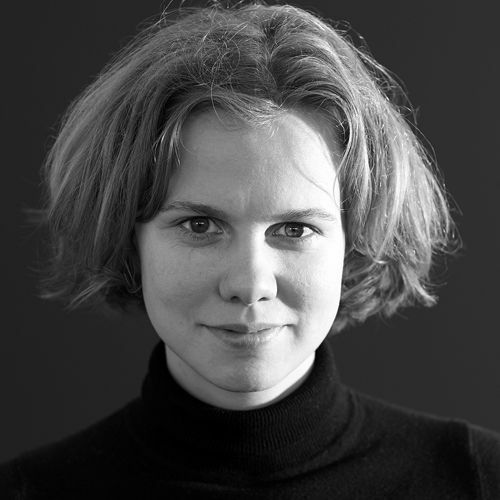 Natalia Karbasova is Russian-born and Germany-based organizer of the FitTech Meetup in Munich and Berlin specializing in fitness startups and use of new technologies for better sports experiences. The purpose of this event series is to create a community around fitness, health and sports topics in combination with technology and entrepreneurship in Europe. Natalia was into professional sports while still in Russia and has 8 years of experience in track-and-field athletics. She is a licensed fitness trainer and volunteers in a sports association specializing on functional workout. Natalia works at Hubert Burda Media, one of the largest media companies in Europe, where she founded Burda Bootcamp, a startup lab and community for founders. Among other things, Burda Bootcamp organizes a startup conference „Startup Day’n’Nite“ in Munich where entrepreneurs, investors and expertise share their knowledge on practical aspects of starting and running a company. The human factor is something creators of digital health products tend to forget about. It’s humans who motivate us to achieve more, give us qualified feedback and create a sense of belonging. In this talk, Natalia will will highlight the importance of the human factor in digital fitness products and show us the best practices in the industry.